Vote for November Project of the Month: Will It Be ‘The S Word,’ ‘Ghosts of the République,’ ‘Diane from the Moon’ or ‘The Day Before the Wedding’? Vote for November Project of the Month: Will It Be 'The S Word,' 'Ghosts of the République,' 'Diane from the Moon' or 'The Day Before the Wedding'? The project which receives the most votes for Project of the Month will get a reported feature story about their project on Indiewire and will receive a Blackmagic DaVinci Resolve 12 License. From there, they will be in the running for Project of the Year, where the prize will be a Blackmagic URSA Mini 4k camera. 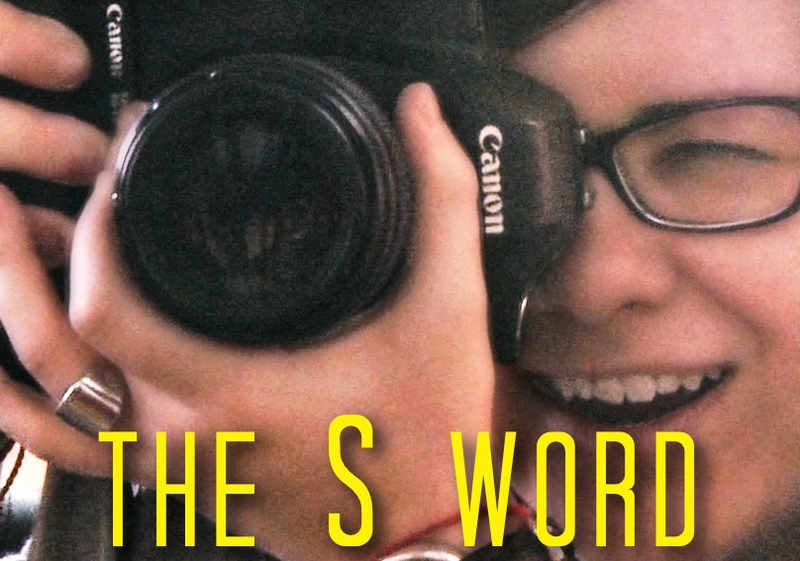 The S Word: Dese’Rae Stage, suicide attempt survivor, is on mission to find fellow survivors and document their stories of unguarded courage, insight and humor. She discovers a community rising up to transform personal struggles into action on a national level. 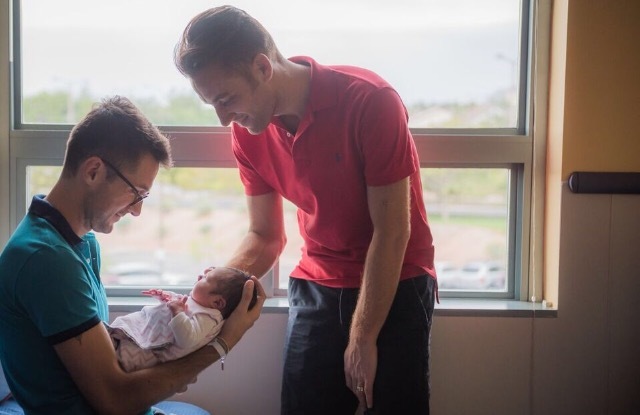 Ghosts of the République: A newlywed gay couple breaks French law and travels to the United States to start their own family via international surrogacy. Diane from the Moon: Diane, a transgender pagan priestess is in the midst of battling her own demons when Tex, an enigmatic sociopath starts to stalk her. 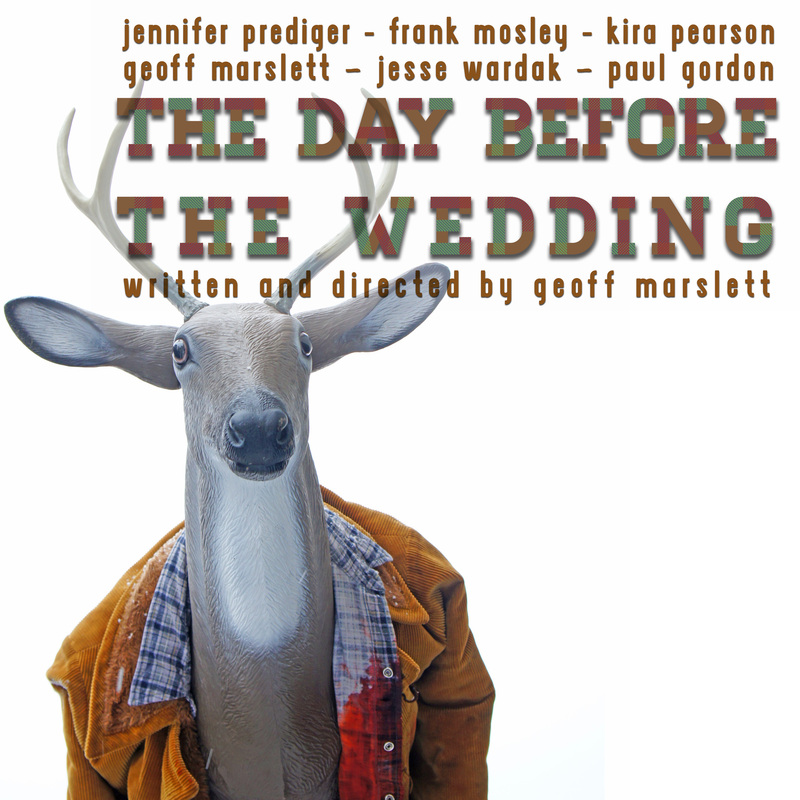 The Day Before the Wedding: A comedy horror about deer hunting in the Colorado Mountains gone horribly wrong…and inevitably losing your friends once you decide to get married. Voting will end Friday, December 11 at 5:00 ET.